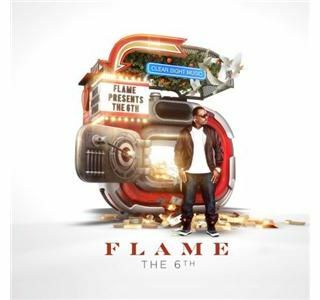 This week on Discovering the Truth with Dan Duval we will be interviewing FLAME. He is a christian rapper, minister, and the author of the song "Surrender", which has been our intro music since the launch of this program! He will be sharing about his testimony, his vision, and his latest album release entitled "The Sixth." Afterwards Daniel Duval will be talking about various aspects of the Kingdom of God. His teaching will undoubtedly prove to be revolutionary and ... See More life-giving. Simply put, expect another phenominal episode of Discovering the Truth with Dan Duval!